The positive influence of Madiba is perpetual, based in the ideals of a free, equal society with bread available to all South Africans. So as I extend the most sincere and happiest of birthday wishes to our premier statesman, I bring you instalment two of our video series. By JAY NAIDOO. As the nation is caught up in celebrating Madiba’s 94th birthday today, most of us will be dedicating 67 minutes of our time in service to “charitable causes”. 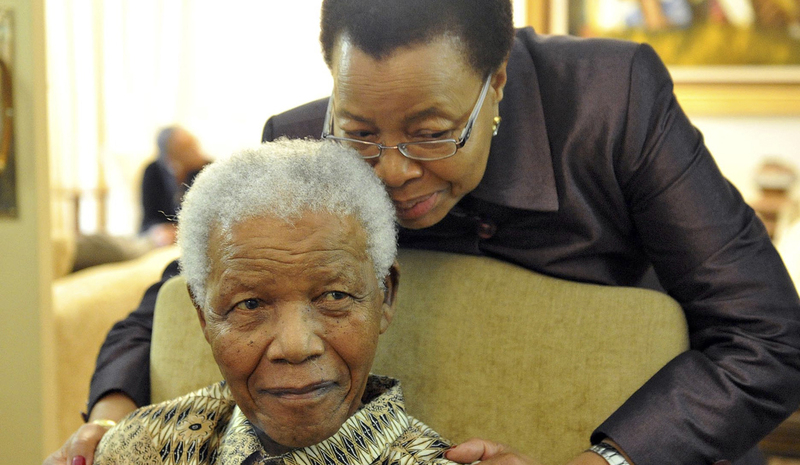 The aim is to emulate Madiba’s 67 years in service to South Africa. But his legacy is greater than that; it extends beyond a number. In the second part of our series of discussions by Mr. Mandela, he tells us how he relented, stopped challenging prison authorties and was therefore granted access to other political prisoners. Despite their political differences, Madiba recounts that this interaction was in fact welcomed by Robert Sebokwe, and he speaks of him with high regard. *These are extracts from conversations with prominent leaders, recorded by the VNS/AFRAVISION video collective.